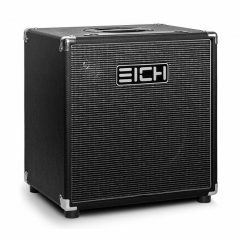 EICH Amplification may be a relatively new brand in the bass amp market, but the forces behind are not only super-skilled, there’s also massive amounts of real-world bass amp experience behind the powerful heads and classy cabinets. 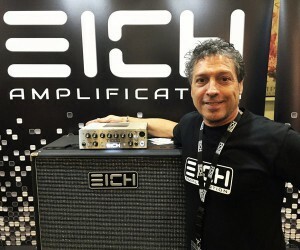 Thomas Eich is the man behind TEC Amp, but recently he decided to break out and start a new bass brand. 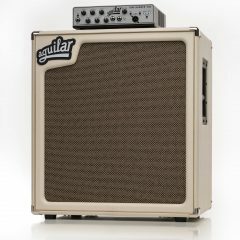 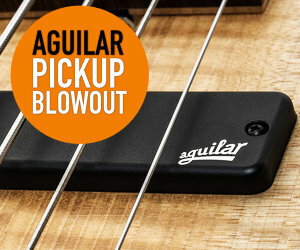 One that has quickly become one to definitely check out if you’re in the market for a high-end bass rig solution. 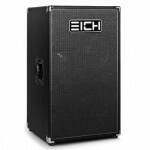 EICH has gone all in and has a full range of bass heads to suit any power need, tons of cab variants to cater for compact to massive stacks to fit any environment, sleek combos, perfect-fit covers and soft bags for the heads. 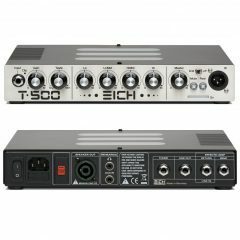 They even have a range of bass boards if you’re an in-ear player. 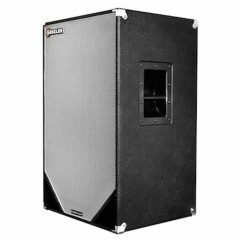 The S-series cabinets provide solid fundamentals and superior dynamic “aliveness” even in the most cramped clubs. 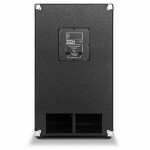 The slim design cabinet is ideal for placement of a small head on top. 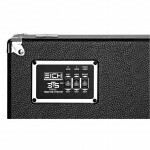 Due to the small dimensions of the cabinets, the housings are specially calibrated so that the high-power speakers guarantee faithful reproduction of all nuances. 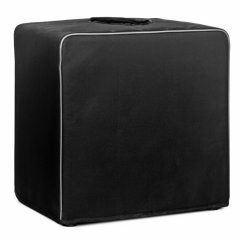 By using a voice coil with windings on the inside and outside of the coil, you get a staggering 40% higher continuous power out of the loudspeaker. 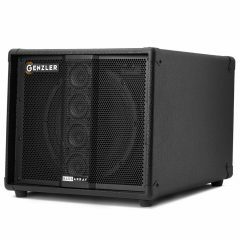 Even at their highest output level they provide distortion-free, clean, and ultra dynamic sound reproduction at sound pressure levels far exceeding that of club applications. 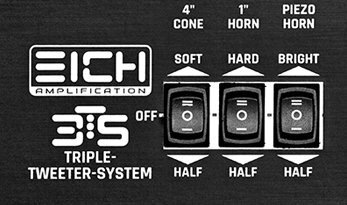 The special 4” CT1 Ceramic, 1” NT1 Horn and PT1 Ferroelectric Tweeters combination with our “Multi-Tweeter-System” allows both aggressive rock, or soft funk and fusion settings in three stages for each of the tree tweeters. 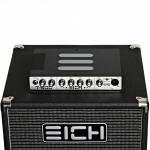 This makes our cabinets ideal for all genres, playing styles, and sonic preferences. 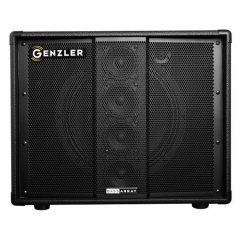 With power handling capability of 600 watts RMS, the 1210S is an ultra-reliable working tool with the highest sound quality and “real” value… it’s also extremely fun to play through! 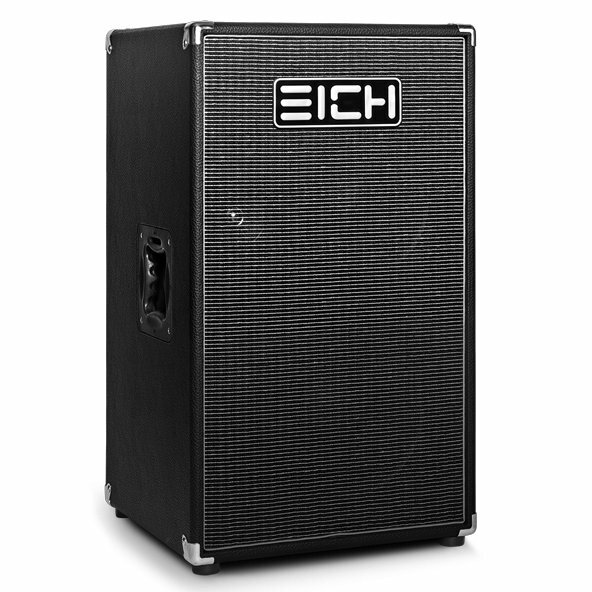 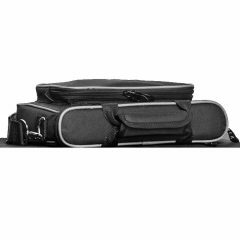 From the instrument cable strain relief located in the left side handle to the “Ampfixing” bracket which provides secure positioning for all EICH amplifiers, this cabinet is long on quality and innovative features. 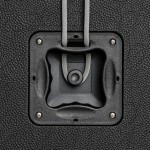 1212S – The Next Level in Flexible Sound Performance. 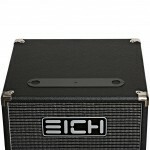 Massive Sound in a Miniature Package!